Resolutions only count if you follow through. 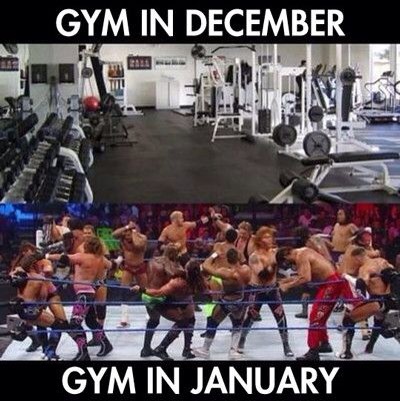 It is getting to be that time of year again: fitness resolution time. By February or March the gym empties out again because results don’t come fast enough. Will changes be hard? Yes! But look at it like this… Your greatest investment is not your car or your home. It is your health. It will take time, dedication and there will be struggles, but trainers like myself will be there to support you. Don’t give up, believe in the process and results from your lifestyle change will come. Let’s get it done!